We are Onto Ohio – The Pawtucket Red Sox – who have lost 6 straight following their season-high 8-game winning streak – hope to get back on the winning track when they continue their 8-game road trip today at 12:05 p.m. with the second matchup of a 4-game series in Toledo. The PawSox losing streak started last Wednesday at home vs. Toledo (after the Sox won the first two games of that 3-game series) and continued with 4 consecutive defeats to Norfolk at McCoy through this weekend and a 3-0 loss in Monday’s series opener. The Sox now face the Mud Hens again but this time at Fifth Third Field for a 4-game set. 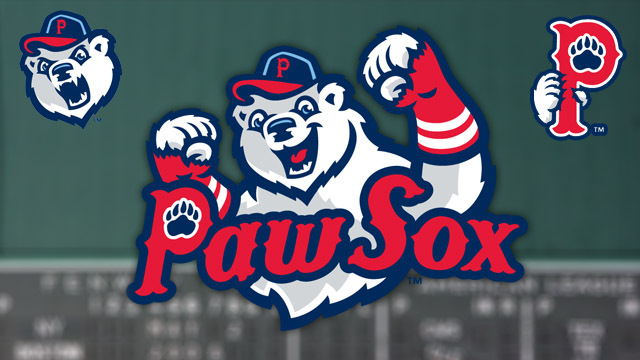 Looking for Offense – After being shut out 3-0 in the homestand finale Sunday against Norfolk, the PawSox also were shut out in Monday’s series opener in Toledo. Pawtucket hasn’t scored in its last 22 innings and has only scored in one inning among its last three games (a four-run fourth inning Saturday in a 6-4 loss to the Tides).